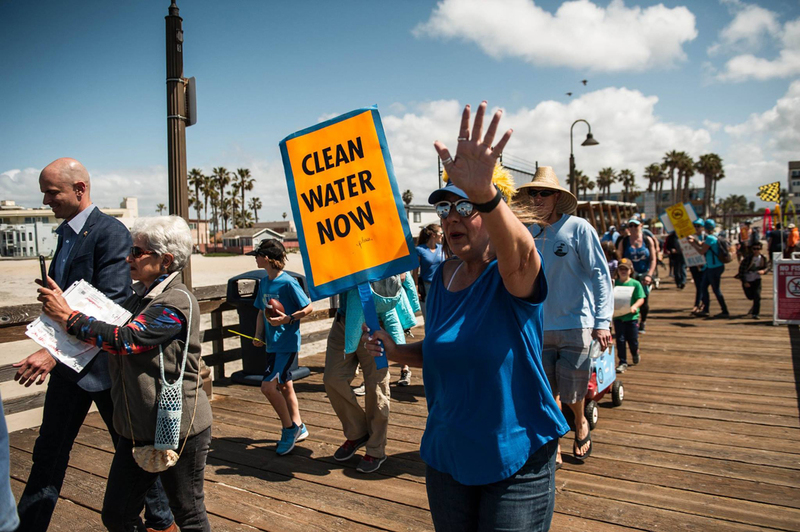 Participants from a previous clean water march held signs while they walked along Imperial Beach pier. Surfrider Foundation-San Diego’s Clean Border Water Now Committee is hosting its third annual march for clean water in Imperial Beach, which the organization anticipates will be attended by hundreds, this Saturday, April 13, at 11 a.m. in Imperial Beach. “It (the pollution) affects not only Imperial Beach but Chula Vista and National City residents,” said Shannon Johnson, the march co-chair. According to Johnson the mayors of Imperial Beach and Coronado participated in the march last year. The pollution is a constant issue for families living or playing near the affected areas. “My husband Shawn was born and raised in Imperial Beach; locals have dealt with it a lot,” said Johnson. 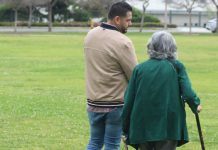 The organization recently posted a collage of newspaper clippings on an Instagram account that wrote about the pollution, published in The Chula Vista Star-News dating back decades. The foundation, in published statements, claimed the Imperial Beach shoreline has been forced to close due to pollution from the Tijuana River Valley nearly 40 times this year. They claim the recent rains have intensified the situation. 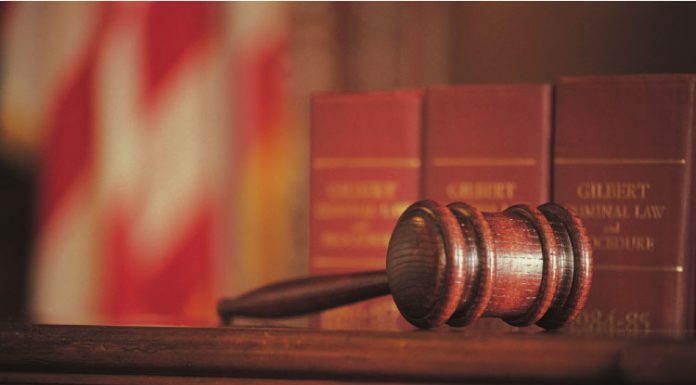 Funding for remedies has been stymied according to Case. 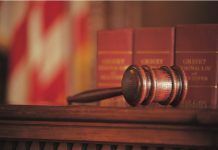 Case encourages participants to wear blue, make or bring signs and use their voices at the march. The same day from 9 to 10:45 a.m. a beach cleanup, sponsored by Soapy Joe’s, will be held at the end of Date Street. The march, which starts at the Portwood Pier Plaza, will run through Imperial Beach to the Spirit of Imperial Beach statue. A volunteer appreciation pizza party will be held at Pizzeria Luigi’s after the march. The New River has been called the most polluted river in North America. It is a covered sewer in Mexicali and an open sewer north of the border. Mexico has no incentive to clean it up since it discharges into the far away and unloved Salton Sea. So let’s give them one! The All American Canal was completed in 1942. The canal, which is 80 miles long, runs parallel to the border and brings irrigation water from the Colorado River to the Imperial Valley in California. From there the water is delivered by gravity to the fields of the Imperial Valley. Why not divert the channel of the New River and send it back to Mexico? This would give Mexico an incentive to do something about the pollution. It would require digging a channel parallel to the border and ending it at the closest point at the border near the Laguna Salada (in Baja) which is also below sea level. The diverted river would then discharge into the Laguna Salada and once it is full would seek its own path back into the Gulf of California. I do not know the exact distance (about 15 miles) but it is much less than the 1942 All American Canal, built in wartime and with antiquated technology. The unused bed of the New River could then be used to bring sea water into the Salton Sea by using gravity and siphon technology. The polluted Tijuana River could also benefit from rechanneling. If it were to be diverted to a point just at the border, the north to south ocean current would carry the polluted water back into Mexican territorial waters. The distance needed for a new channel would be minimal.